O Hamilton (Ontario). Recently, we featured The Crowleys fine new song, ‘L.A. Sunset’. Now, it’s the turn of fellow Hamiltonians, Burn The Louvre. 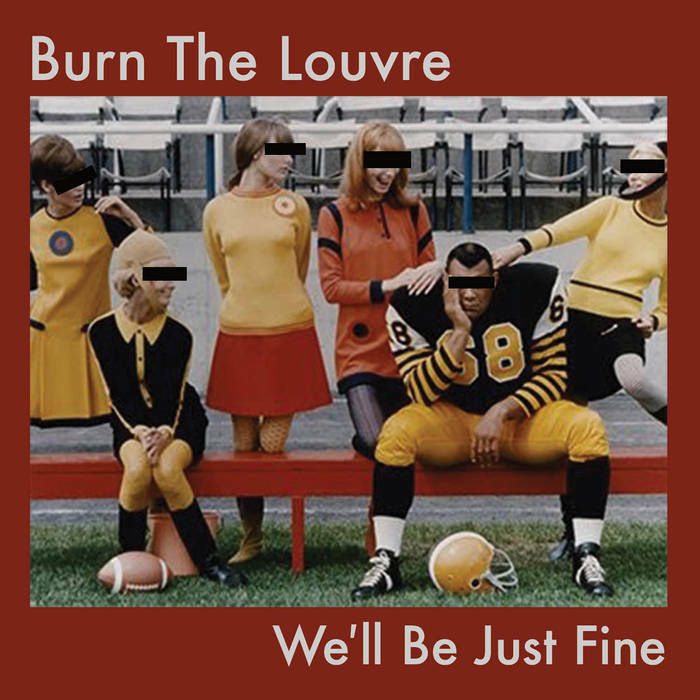 They’ve just released a new EP, We’ll Be Just Fine. Whereas The Crowleys were probably reading Sylvia Plath in the lunch break, Burn The Louvre were the ones setting fire to the bike sheds. We’ll Be Just Fine is a wonderfully raucous collection of earworms. The official music video for ‘Simpler Places’ presents them at their most respectable. At their most The La’s. But don’t be fooled. Burn The Louvre. It’s not just a band name. It’s an order. Go Hamilton. Posted in Burn The Louvre and tagged as Burn The Louvre, Music, Review.